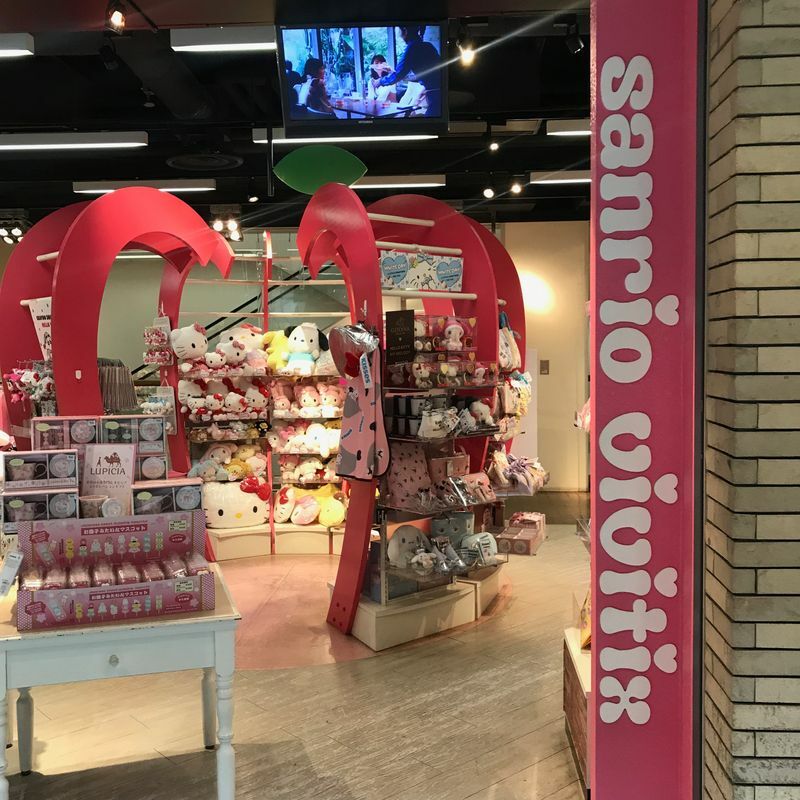 Sanrio Vivitix is located in the Minato Mirai Tokyu Square building, right next to Landmark Tower. 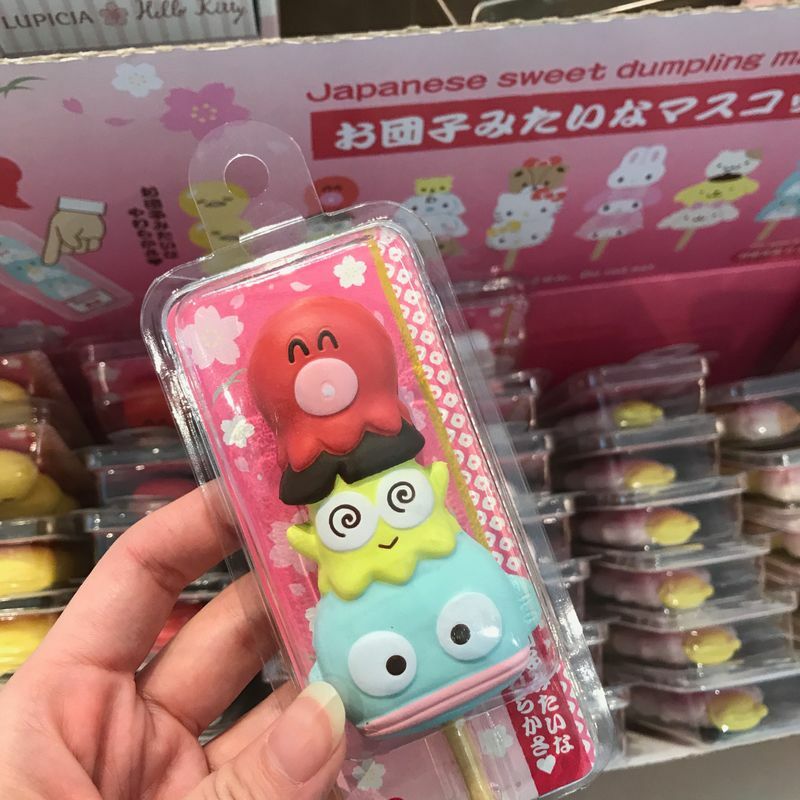 Though it's a bit out of the way, if you're a fan of Sanrio characters and cuteness in general, it's worth it to check it out. 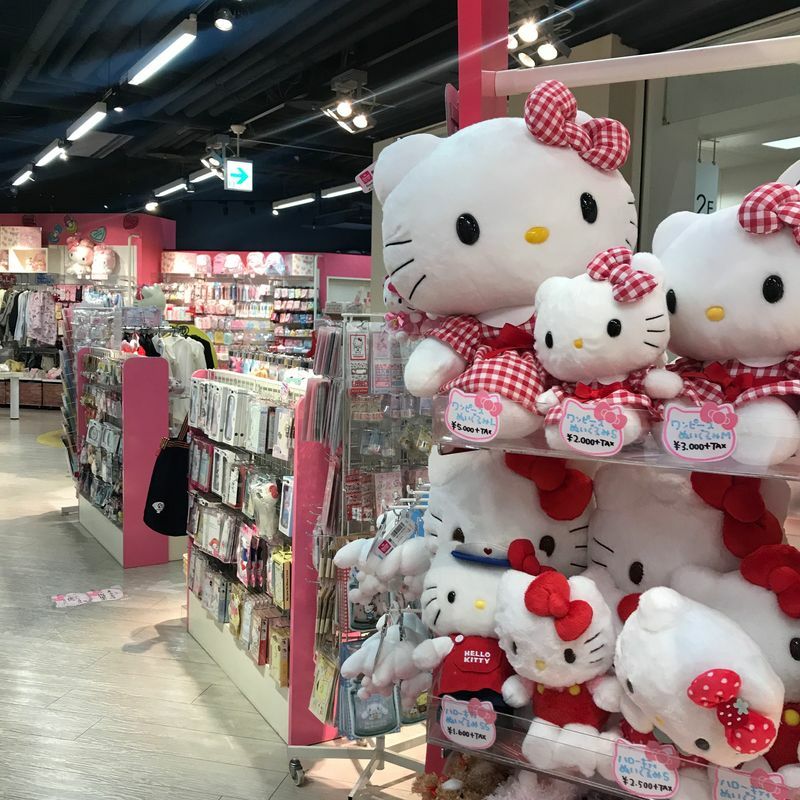 Sanrio stores are all over my hometown, so I was surprised when I came to Japan and didn't see any stores specifically related to Sanrio characters. 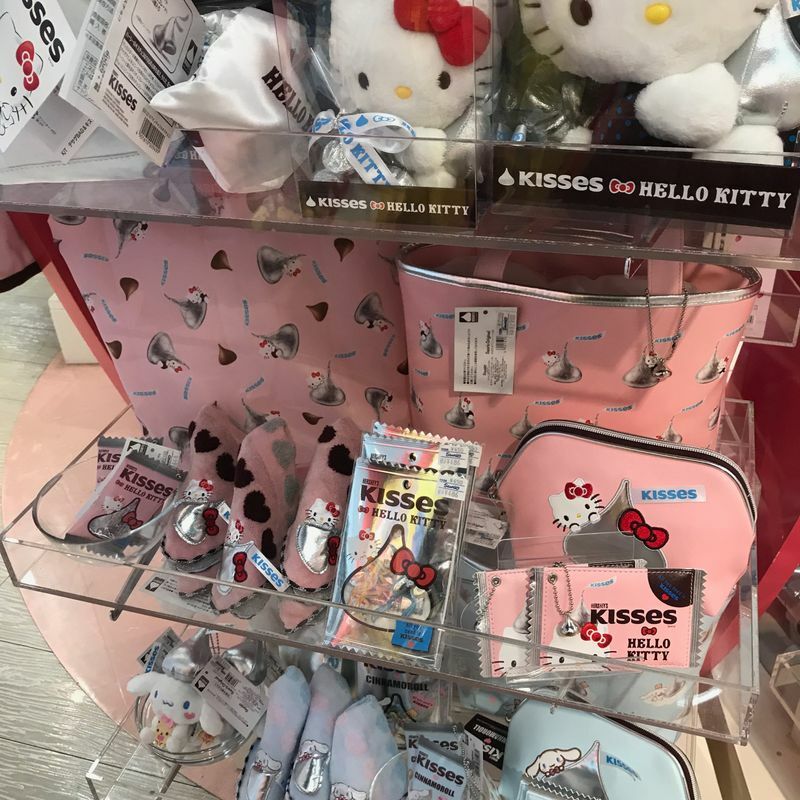 I guess it's unnecessary when there are always collaborations and even 100 yen stores sell Sanrio items. 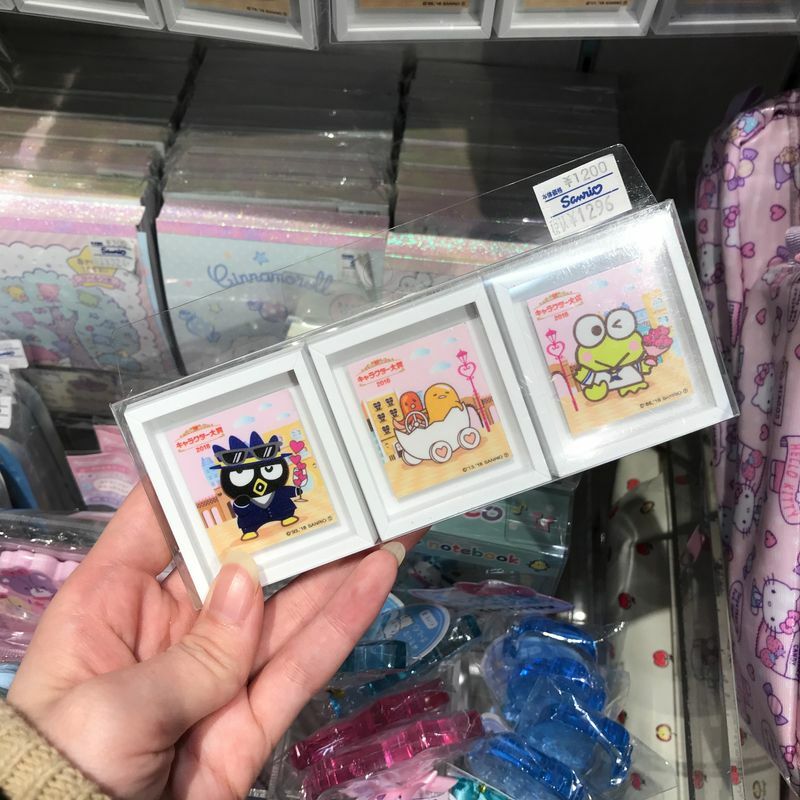 I was really happy to finally find a dedicated Sanrio shop. Now I have a place to get all of my Keroppi and Gudetama stuff! They also have a lot of exclusive to the shop items, so if you're a super fan check it out! And they have a lot of the older characters too, which makes me super happy.